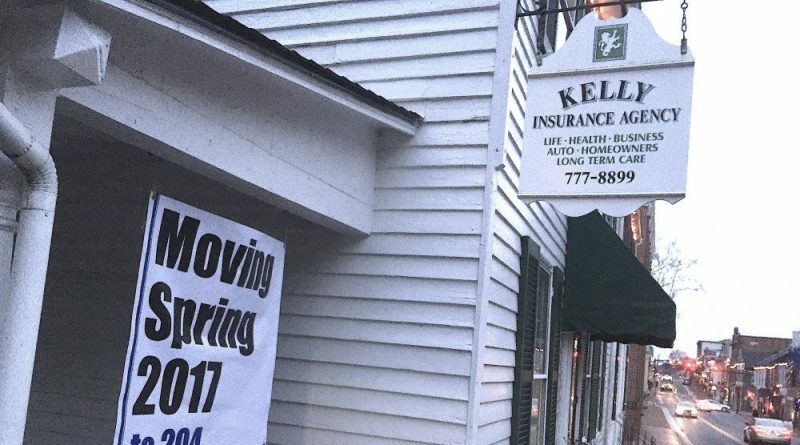 Next spring Kelly Insurance Agency will move from its longtime location on North King Street in Leesburg to expanded office space in the Summit Community Bank office located at 204 Catoctin Circle. The agency also plans to change its name to Summit Insurance Services, taking the name of its parent company. Kelly Insurance Agency was founded in 1967 by E. Joseph Kelly. In 2007, it was acquired by Summit Community Bank, based in Moorefield, WV, and joined with Sager Insurance under the umbrella of Summit Financial Group. Operating under the company name of Summit Insurance Services, the group offers expanded range of employee benefit plans and insurance products. Agency leaders said the new office will afford clients more convenient access and ample parking while also promoting collaboration among the insurance and banking team members. For more information, go to summitinsuranceservices.com.